Amtopz Wight Pink 100 gm Wex No Strip ..
Bluejack Hair Removal Hot Wax Beans, 1..
Bluejack kongsung chocolate, milk ,gre..
Bluejack kongsung ,chocolate ,green , ..
Amtopz 100 gm Pink Wex No Strip Flavor..
Bluejack Segolike Bikini Body Hair Rem..
Amtopz Full Pink 100 gm Wex No Strip F..
Bluejack NATURAL ORIGINALHIGH QUALITY ..
Bluejack Kongsung WAX BEANS FOR PAINLE..
Bluejack Flavored Depilatory Pearl Hai..
Bluejack PINK BLACK BRAZILIAN WAX NATU..
Bluejack Kongsung Combo WAX BEANS FOR ..
Bluejack rose pink hard wax beans stri..
Epilators are electrical devices used to temporarily remove hair at the follicle level. It is a form of electronic tweezer that are used to remove unwanted hair from legs, underarms, arms, bikini area, or from the face. Do epilators work? Well, it works the same way as waxing- tweezing, by plucking away hairs from the roots. However, the only difference is that an epilator uses spinning discs or springs to capture hair on the skin surface while the rotating motion of the moving parts pull away the hairs from the roots, thus leaving you with smooth skin. These devices in fact, provide quick hair removal solutions that are also long-lasting. You can find many efficient epilators online, besides retail stores. As far as epilator pros and cons are concerned, the former outweigh the latter, which is why it still enjoys preference over other methods of hair removal. You can take a look at epilator price across the various online retailers, including epilator Amazon. What's more, if you shop at the leading online shopping sites through CashKaro, you get the benefit of extra cashback on every purchase. If you have an epilator sale on top of that, it's a win-win situation all the way! Talking about how personal care appliance i.e. epilators makes our work super quick and easy, you can also check out other stylish weapons in your vanity. Shop for best hair straighteners & curling irons at best price from renowned brands across different retailers. Epilator vs waxing is a long-standing debate, with the former emerging as a clear winner with most users. Though waxing extends its own benefits, epilator hair removal is generally considered to be more effective and convenient. Not only does waxing take a long time to master, it may also not guarantee good results if not performed properly. It involves many techniques such as applying warm wax, waiting for it to cool down, and then pull the hairs off. On the other hand, you can simply carry an electric epilator in your purse wherever you go, and get silky smooth skin in no time, minus all the mess! Waxing is also not as cost-effective as epilators as it demands you to constantly buy wax, paper strips, and creams, while with epilating, you only need to purchase the device once, with no expenses thereafter. However, epilating may turn out to be more painful than waxing, though it is believed to do its job better than the latter! You can search for personal care appliances online which allows you to browse through greater variety. Most epilators are designed for full body use, though it is advisable to use specific epilators or specialized heads for certain areas. For example, when it comes to epilator for bikini area, you may want to use either a smaller device or change the head. What's more, these prove to be a real money-saver in the long run especially since they do not require changing any parts. The results can last for two weeks or more, depending on the hair thickness and strength. Many e-commerce sites offer epilator online India, from where you can choose. 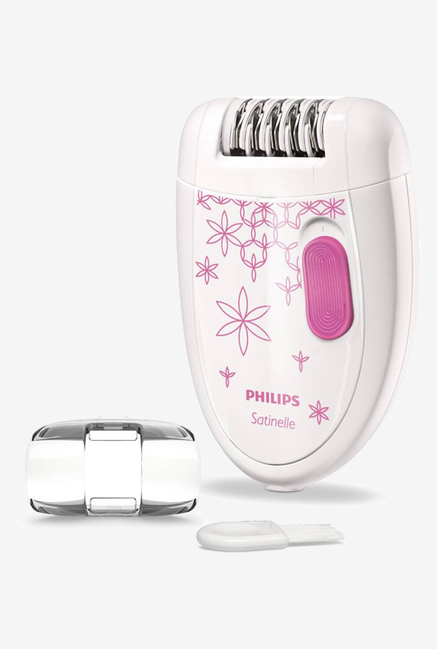 Philips epilators are a great buy, and are much preferred by many women. 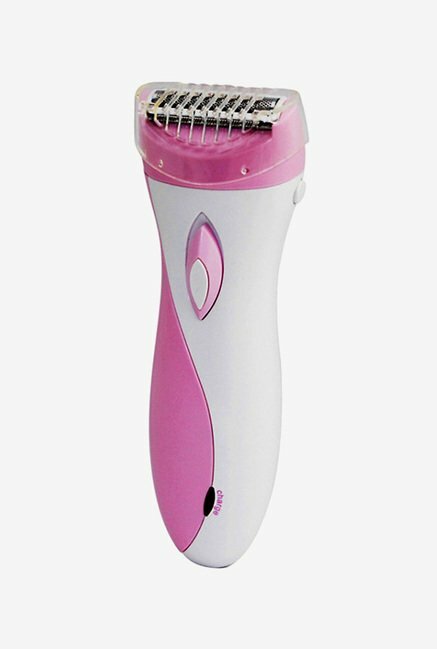 Reading online reviews will give you an idea of best epilator India. However, most facial epilators are not designed for eyebrows, though some eyebrow epilator may work well in cleaning around the eyebrows. The surface area of the epilator being too large to navigate around the area, even the best body epilators with facial attachments do not provide the precision required to epilate around the eyebrows. Braun epilator India is the most popular brand that offers a variety of products with different features. 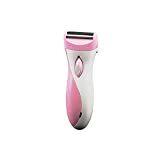 When it comes to epilator vs shaving, while shaving is quick, easy, and convenient, hair grows back typically within a day or two, as the hair is being removed only at the skin's surface and not at the root. Besides faster regrowth, shaving also leaves your skin prickly. If you question- do epilators hurt? Well, yes, the first few times might hurt, but looking at the advantages, most women deal with it. 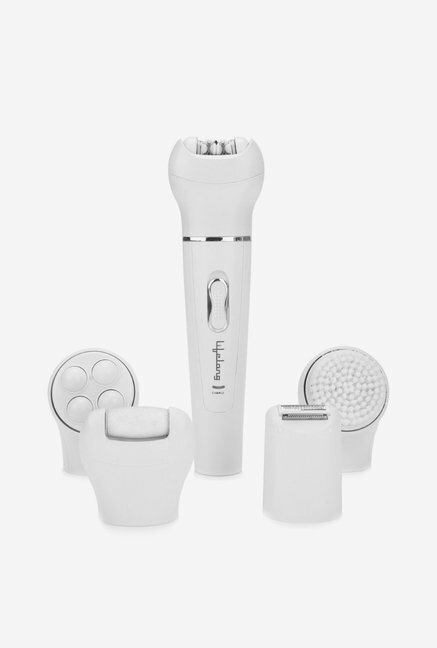 The additional coupon codes and discounts will give you great deals on the epilator best. Alternatively, you can check out exclusive hair dryers online from different brands across the reputed retailers only via CashKaro.